Just in for 2018. 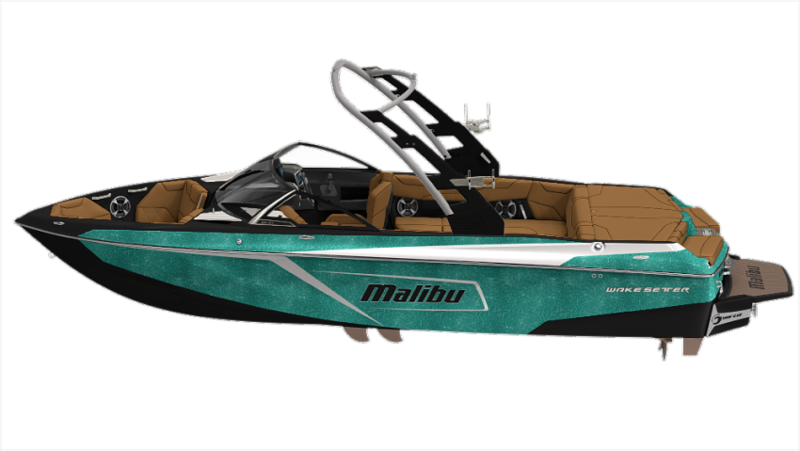 Call (805) 466-9058 or email shawn@vsmarine.com today for more details! 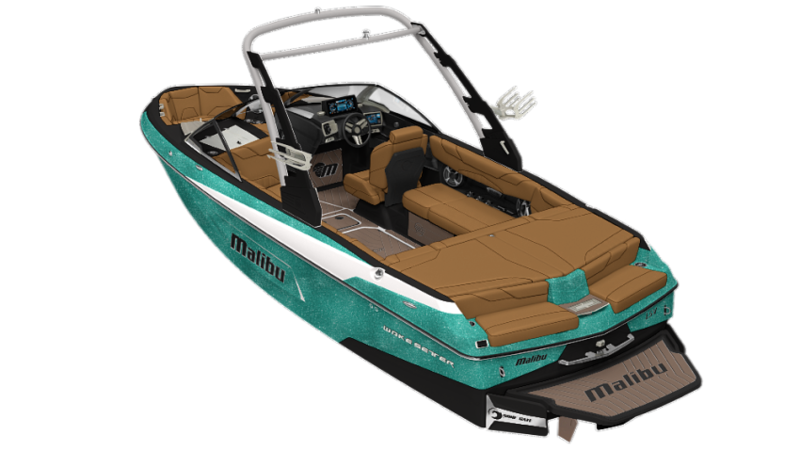 Years in development, the all-new 23 LSV delivers the absolute best in wake and wave technology and is Malibu's best-selling towboat. 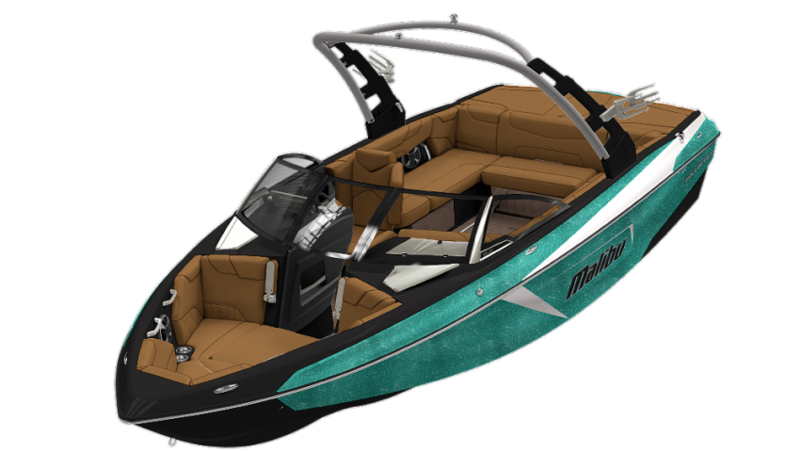 Owners say the 23 LSV hits the sweet spot for size, versatility, performance, features and stability. 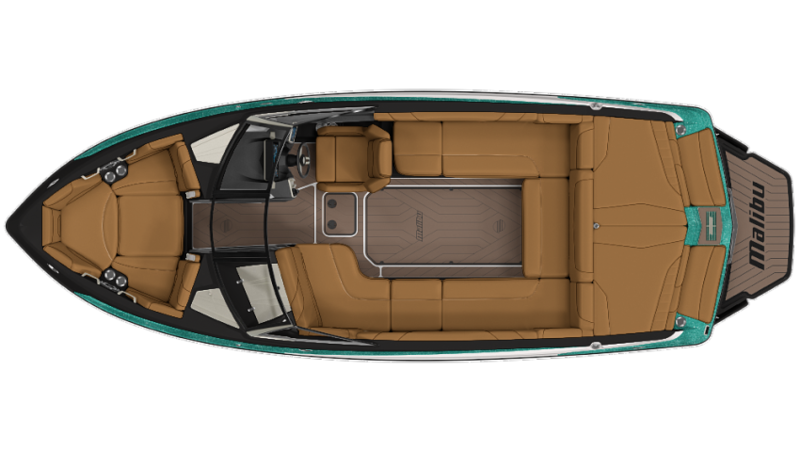 Available with your choice of the Diamond or Wake Plus Hull along with all the Malibu technology and luxury you’d expect, the 23 LSV creates a watersports adventure for up to 15 people.